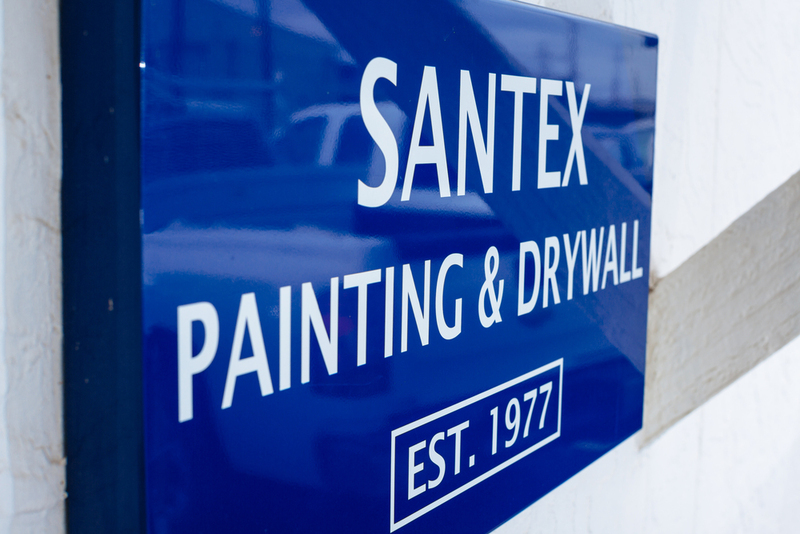 Santex Painting and Drywall, Inc.
Santex Painting and Drywall, Inc. had its humble beginning in 1977. 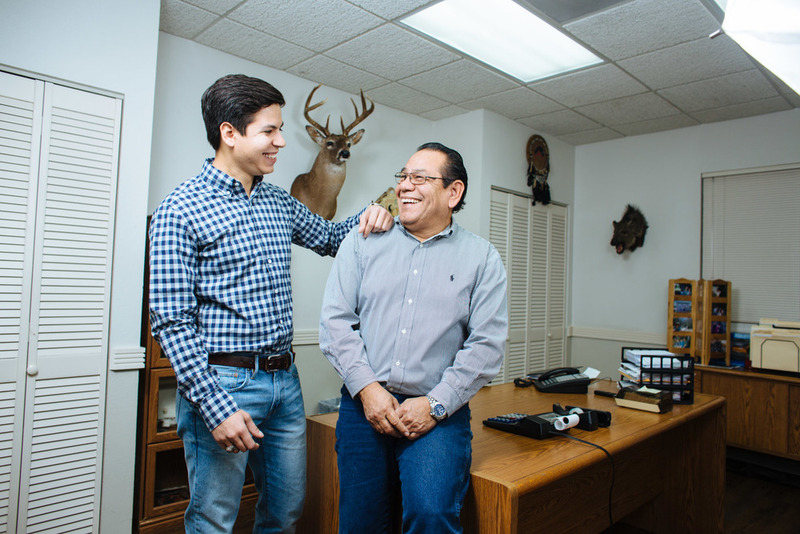 Family owned and operated since its inception, Santex was originally founded by Gerry Elizalde and his two brothers. His brothers eventually moving on from the business, Gerry has managed to build and sustain a company focused on quality, honesty and integrity coupled with strategic problem solving which we believe is key to delivering our clients an unsurpassed level of customer service. 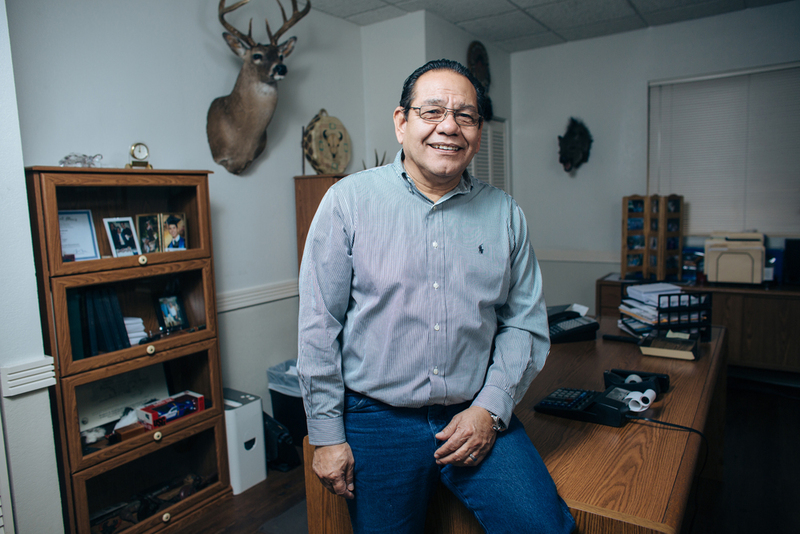 Jay Michael Elizalde has been working alongside the Santex crew since as far back as he can remember keeping job sites clean and working summers through high school and college learning the trades and the value of hard work. 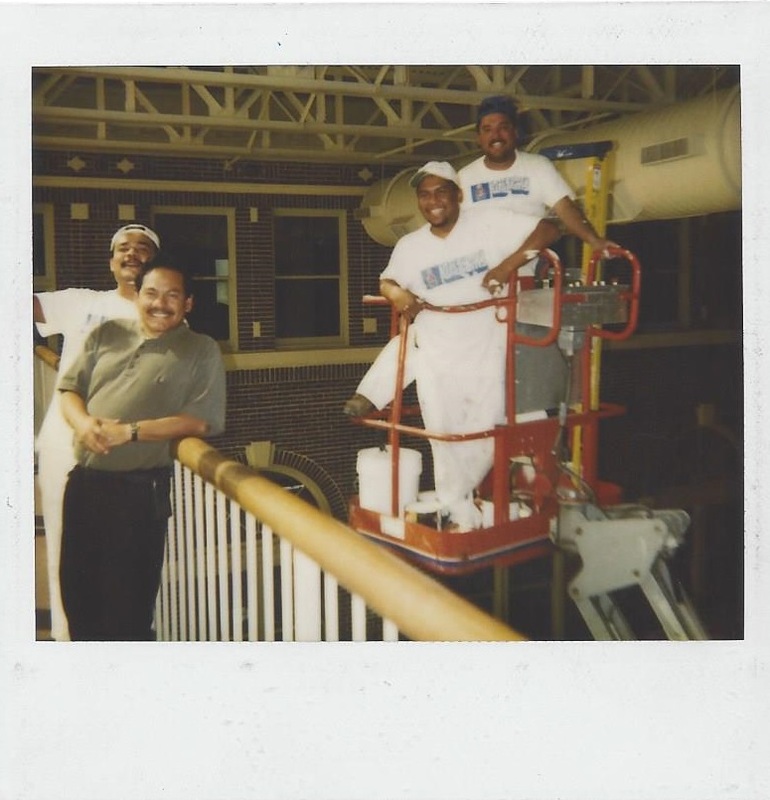 Jay officially joined the team in 2013 as Vice President to help continue the tradition of providing quality construction services to the community. 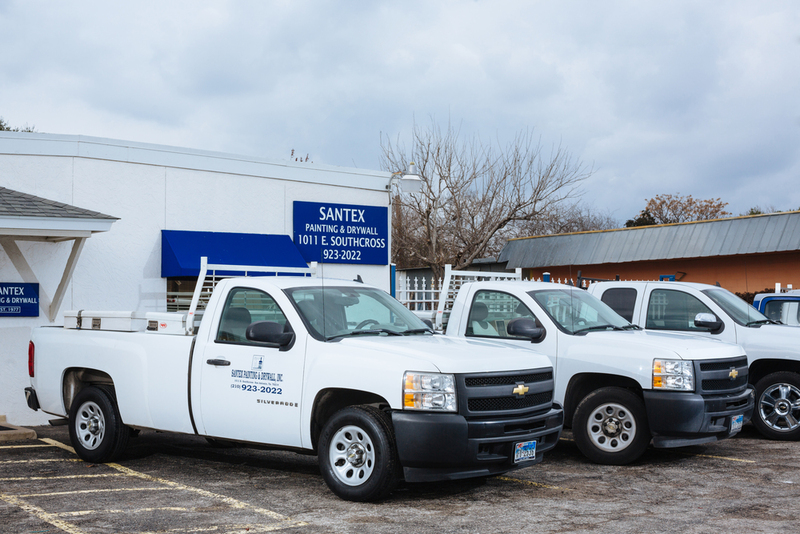 We are excited for the fast-growing future of San Antonio and the surrounding areas, and we look forward to helping you with your next project.